Two friends show what us what ingredients are needed to build the perfect snowman. 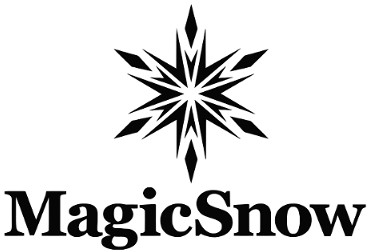 Real snow, snowfall effects and snowmen created by MagicSnow. Directed by Michael Dougherty.